Watches consist of mechanical and electronical parts that aren’t suitable for water and moisture. That’s why water resistance of a watch is measured by its resistance against water pressure. 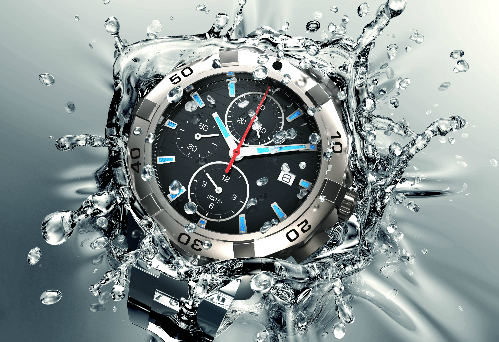 A watch that indicates that it’s waterproof, without indication of depth or pressure, is only resistant against splashes. But how do you know if will withstand more pressure? Water resistance is partially determined by the type of the watch, the frequency of use and the maintenance level your watch is exposed to. 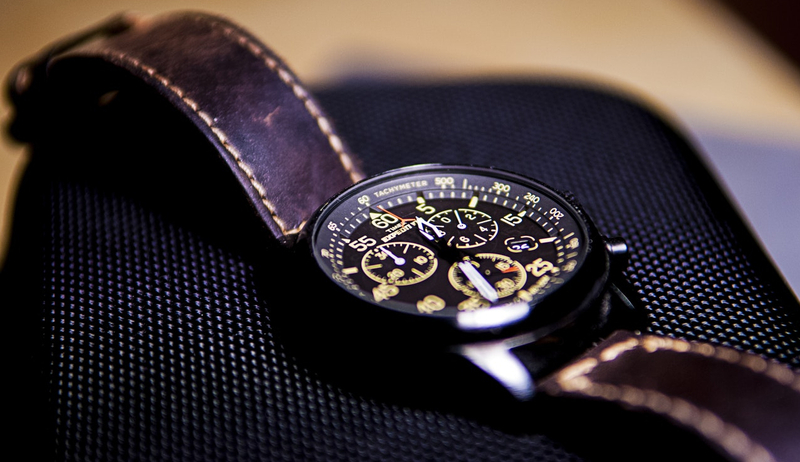 Things such as opening the watch case (after replacing a battery), soap or shampoo during showers, a fall, transpiration, salt water or chemical products… can drastically impact the water resistance of your watch. How do I check the water resistance of my watch? You can check the water resistance by checking the amount of ATM on your watch. Yet we advise you to get your watch examined every year to test if the water resistance of your watch is still the same as wear and tear can have a negative impact on this measurement. What if my watch doesn’t look water resistant anymore? Avoid contact with water as soon as you notice any damage or deviation. Also, if you see condensation under the glass or display, visit immediately one of our professional watchmakers. They do this very often, so they know how to act quickly. Prevent water damage and let your watch be tested at MISTER MINIT!